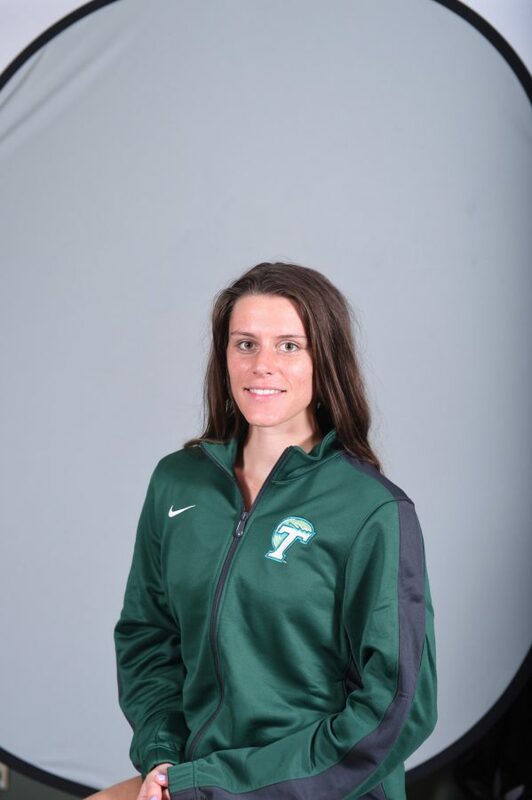 Five Tulane track and field athletes achieved personal bests Friday and Saturday at the Alabama Relays in Tuscaloosa, Alabama. On the track, sophomore Chris Lowery recorded a time of 1:51:30 in the 800 meter run to finish No. 4 overall. With his time, Lowery recorded a new personal best and now ranks No. 6 in school history. “I feel pretty good [breaking another school record] especially since it’s happening this early in the season,” Lowery said. Junior sprinter Lilla McMillan made her outdoor debut in the 400-meter dash and placed No. 5 with a time of 54.61. Her time ranks No. 7 in school history. Junior Jill Doyle finished No. 1 in the B section of the Women’s Pole Vault Saturday with a 3.70 meter mark, a new personal best. Senior Katerina Vodova finished second place finish in the A section of the Women’s Pole Vault with 3.95 meters. Vodova’s performance ranks No. 4 in Tulane history. Senior Jessica Knierim finished No. 8 with a personal season-high mark of 3.85 meters, while sophomore Mary Carson Pitts recorded a mark of 3.70 meters and finished No. 11. “It was a fun and exciting weekend seeing the whole team out there,” senior Michelle Kreutzberg said. Tulane now has a week of training before it departs for Atlanta to compete at the Georgia Tech Yellow Jacket Invitational Friday and Saturday.